The people who work at Calvert Trust Exmoor are devoted to making a difference to peoples’ lives. Everyone takes pride in what we do and works hard to ensure that everyone in your group gets the most out of their stay and reaches their potential. 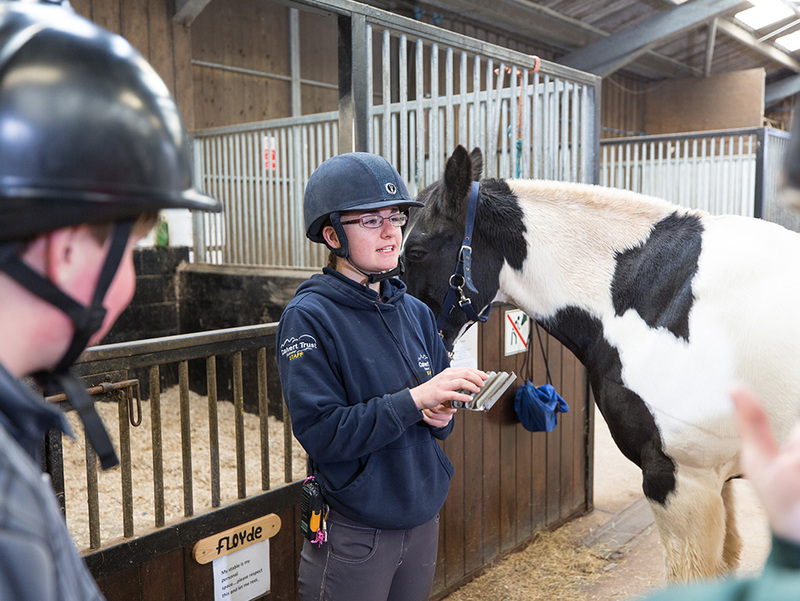 Our office staff are here to help you through the enquiry and booking process; the catering, facilities and housekeeping staff keep the centre running smoothly; and our instructors and stables team deliver our fantastic experiences. 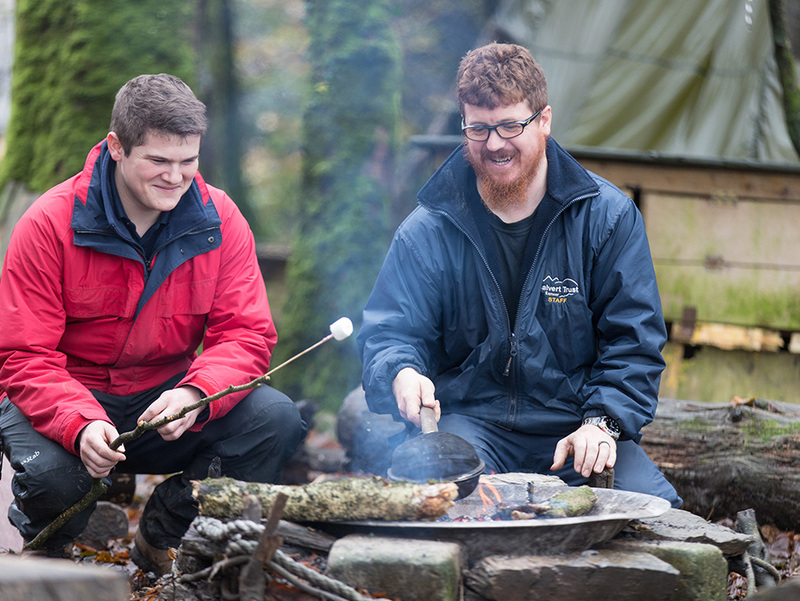 Because we are open all year round, the majority of our staff are permanent rather than seasonal, fostering a dedicated and experienced team who are committed to continually developing their soft skills to help mentor and encourage our guests to fully realise their potential. Calvert Trust Exmoor is committed to promoting and safeguarding the welfare of children, young people, vulnerable adults and our staff. We expect all staff and volunteers to share this commitment. All successful applicants for roles at Calvert Trust Exmoor are required to provide two satisfactory references and complete a satisfactory check by the Disclosure and Barring Service (formerly known as a CRB check). For more information on the Disclosure and Barring Service please see their website: www.homeoffice.gov.uk/dbs. 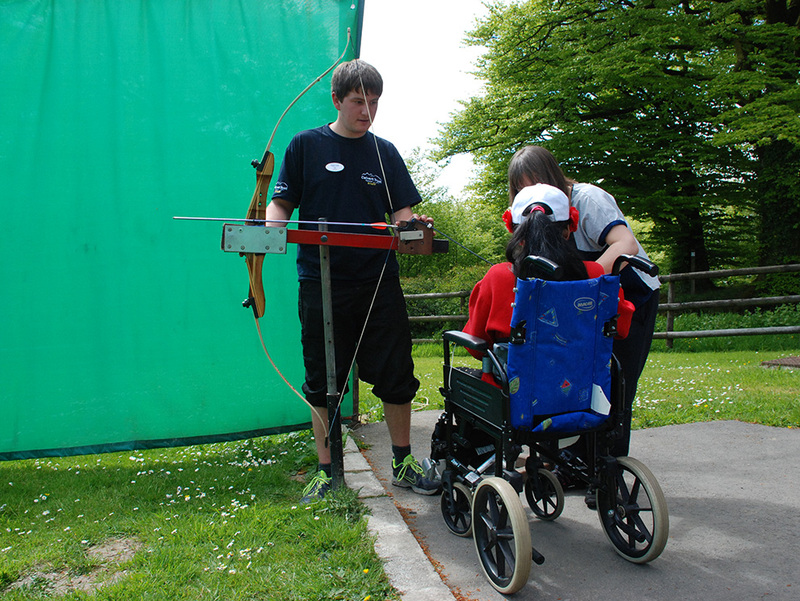 Calvert Trust Exmoor promotes diversity and equal opportunities for all. We are committed to creating an environment where everyone feels welcomed and valued as an individual, and confident that they will be treated fairly, irrespective of age, race, disability, gender, religion and beliefs or sexual orientation. We expect staff, guests and visitors to help us achieve this aim. New staff will usually be required to complete a probationary period of a minimum of 3 months. 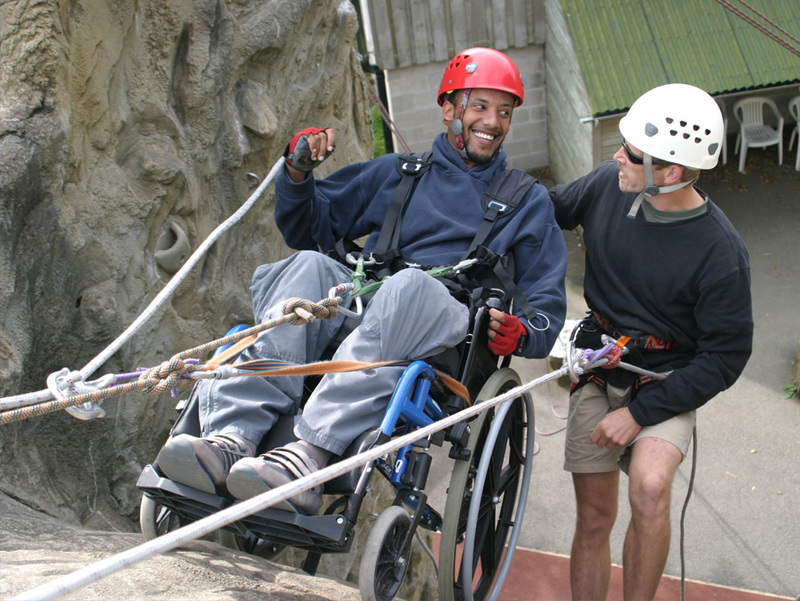 Calvert Trust Exmoor enables people with physical, learning, behavioural and sensory disabilities to experience exciting, challenging and enjoyable outdoor activities. 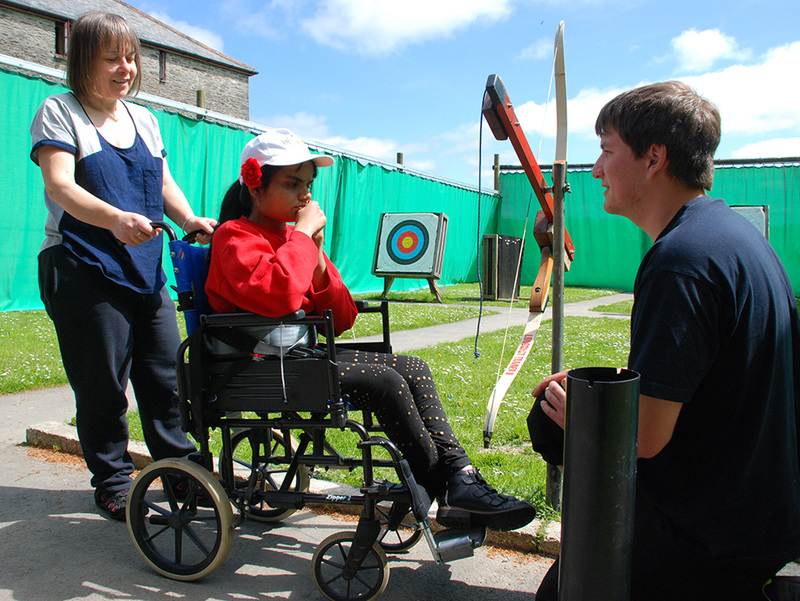 Located in an area of outstanding natural beauty on the edge of Exmoor National Park and a short distance from the North Devon Coast, our award-winning centre welcomes guests of all ages and levels of ability, together with their families & friends. We are looking for an experienced Fundraiser to join our small team and raise funds from grant making trusts, securing income for the charity’s core work and development needs. The successful candidate will have excellent written skills, the ability to build a rapport quickly and be self-motivated and able to prioritise their own workload to meet deadlines. You must be able to demonstrate a track record of securing income and developing opportunities successfully. As befits a smaller fundraising team, you will need to be highly organised and focused, and open to some element of flexible working. Please contact elanor@calvert-trust.org.uk for an application pack or for more information. Deadline for applications is: 5pm on Wednesday 20th February. Calvert Trust Exmoor has an immediate vacancy for an Activity Instructor for a fixed term position. 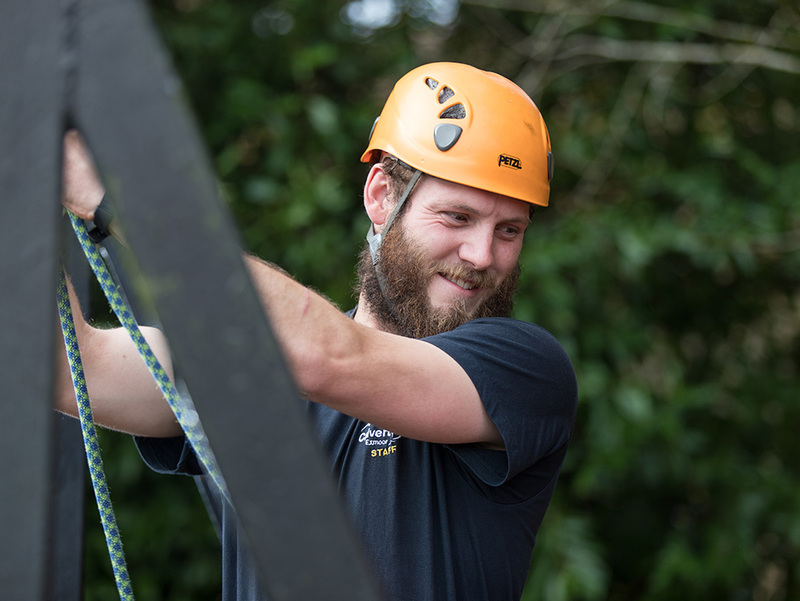 As well as working with our diverse group of visitors, the successful candidate will be involved in the development and maintenance of activity facilities and equipment. 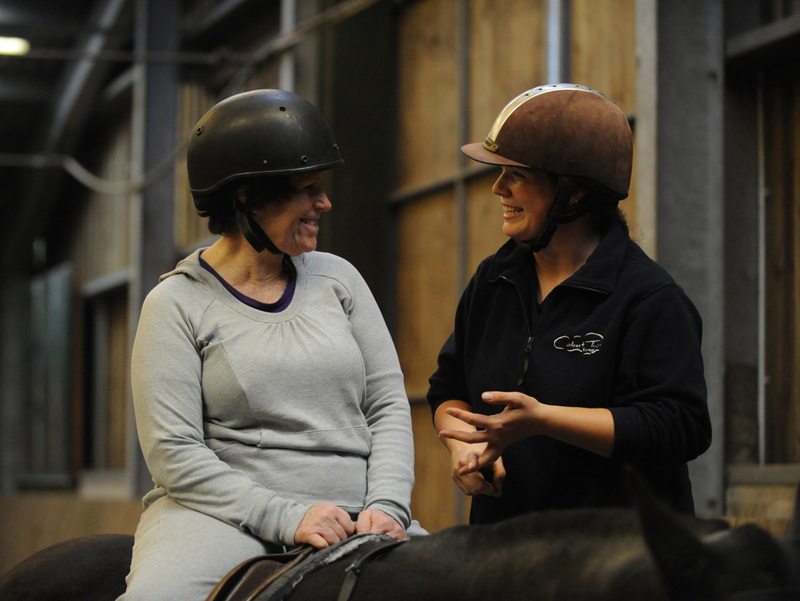 You will also be required to work with horses (under supervision from our Stables team). Be enthusiastic and have strong interpersonal skills to manage and encourage the diverse range of visitors who undertake our activities. Have a good team ethic. 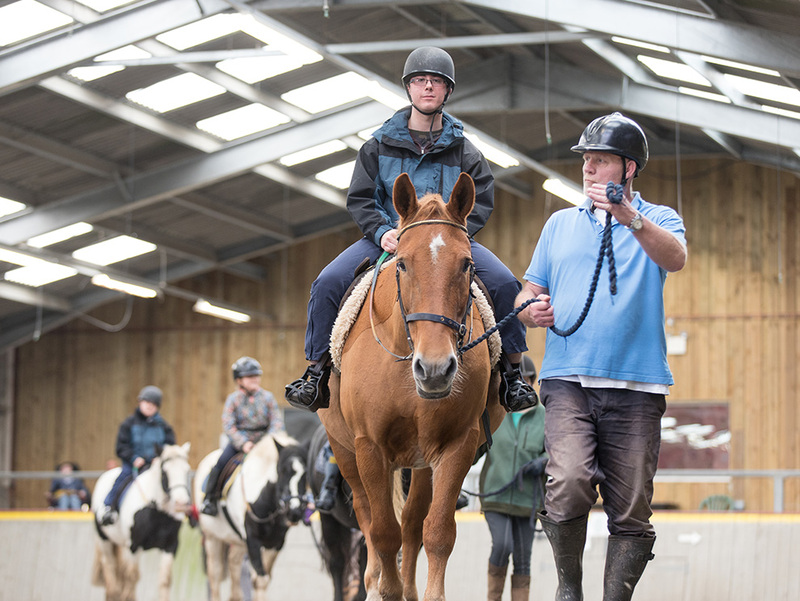 Have the willingness to learn the key skills required to take on the instructor role at Calvert Trust Exmoor and an interest in working with people with disabilities. Be flexible and prepared to adapt in this demanding and ever changing environment. Have experience working in outdoor education. Have experience of or be willing to work with horses (under supervision and with training provided). Experience of working with people with disabilities is not a requirement but would be advantageous. We are looking for an ambitious, proactive marketing individual to use their skills to support and promote Calvert Trust Exmoor. The successful candidate will have experience of working on campaigns through a variety of ways, including web, digital, social media and direct marketing. Report on a weekly basis to the Sales & Marketing Manager. Report to include progress, monitoring and evaluation of marketing campaigns. Willingness to work long days, evenings or weekends if required (time off in lieu can be arranged). NB This job description outlines the main areas of responsibility. It is not a full list of all duties required to meet those responsibilities. It is subject to interim and annual review, which will reflect the ongoing development of the post holders and their work. Please check back soon for new job vacancies, or take a look at our Volunteering Opportunities. The people who work at Calvert Trust Exmoor are devoted to making a difference to peoples’ lives. The majority of our staff are permanent rather than seasonal, fostering a dedicated and experienced team who are committed to continually developing their soft skills. Calvert Trust Exmoor is committed to promoting and safeguarding the welfare of children, young people, vulnerable adults and our staff. To find out more about volunteering for Calvert Trust Exmoor please visit our “Volunteer” page. Our site is full of useful information, designed to help you learn about what you can expect when you stay with us. Please browse our other pages to discover more.